Looking for a removals to Wauchope and the surrounding Port Macquarie Hastings area? Look no further! North Coast Removals located in Port Macquarie 20 minutes for Wauchope are the professional furniture removalists for your move to or from Wauchope. 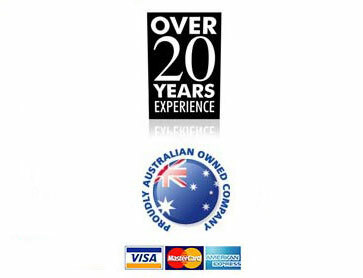 As our main depot is based in Port Macquarie you can secure backloading rates from any where on the eastern sea board. The team at North Coast Removals & Storage provide a caring and reliable service with personalised attention to suit individual needs. North Coast Removals & Storage is an Australian operated and owned removalist company with professionally trained staff, you can be sure your furniture, household goods and personal belongings will safely get to their destination and on time. The removals team that pick up your furniture and household will make sure, all beds are wrapped in plastic to ensure hygiene, and furniture is wrapped in felt pads to ensure there are no chips or marks. Whether you’re moving to or from or locally in Wauchope NSW or travelling interstate, or relocating overseas, North Coast Removals & Storage can manage all of your requirements, with personalised attention given to every detail of your move.